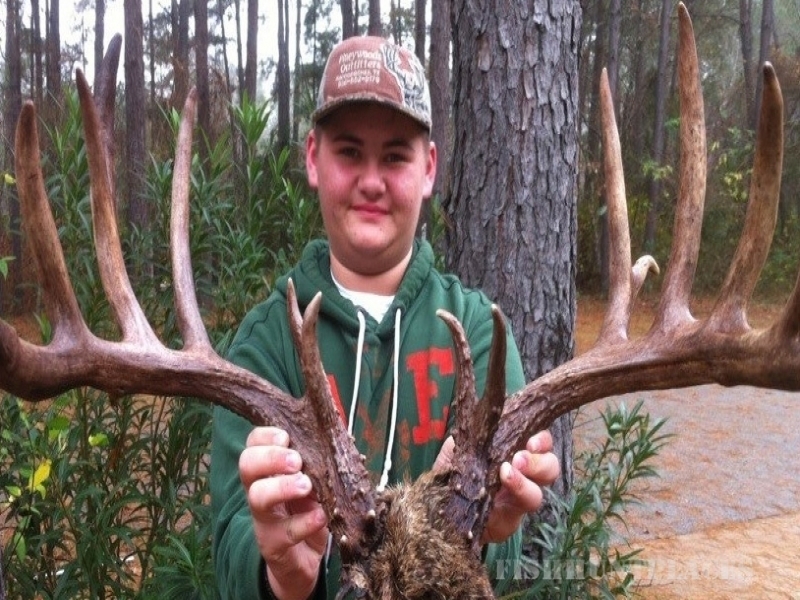 Pineywoods Trophy Ranch is located in Nacogdoches, Texas. We offer guided Whitetail and exotic hunts at our expansive high-fenced ranch. Exotic hunting is offered year-round, and Whitetail hunts are available starting at the date published in the Texas Parks and Wildlife Catalog for Nacogdoches County. We also offer youth rifle hunts. Stephen Wilson is an exceptional sportsman with a lifetime of hunting experience. You are sure to have a good time while hunting with the best!! !